We announce that today online registrations close. The organizers announce that maybe they resume next week. 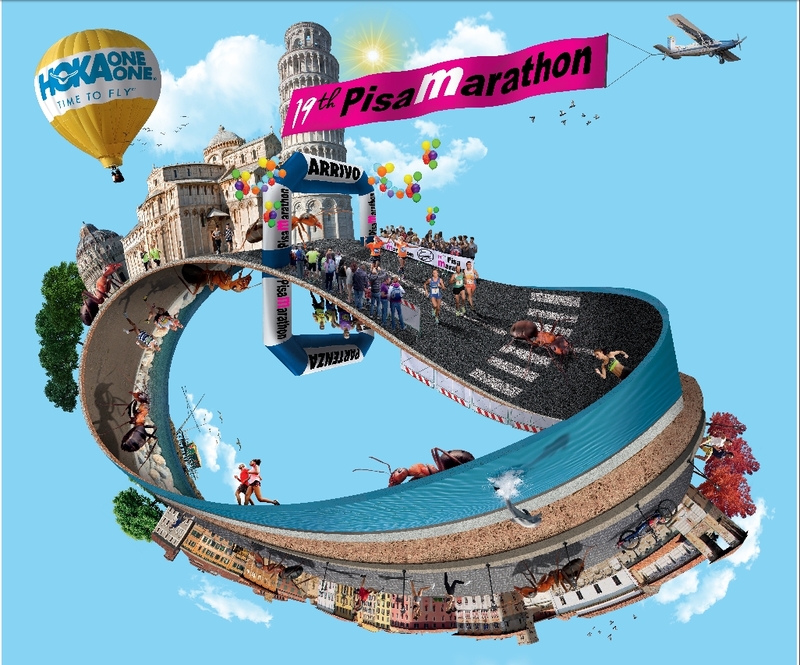 PISA – In two weeks time on Sunday 17th December 2017 the 19th Pisa Marathon – PisaMarathon – organised by 1063AD, will take place. 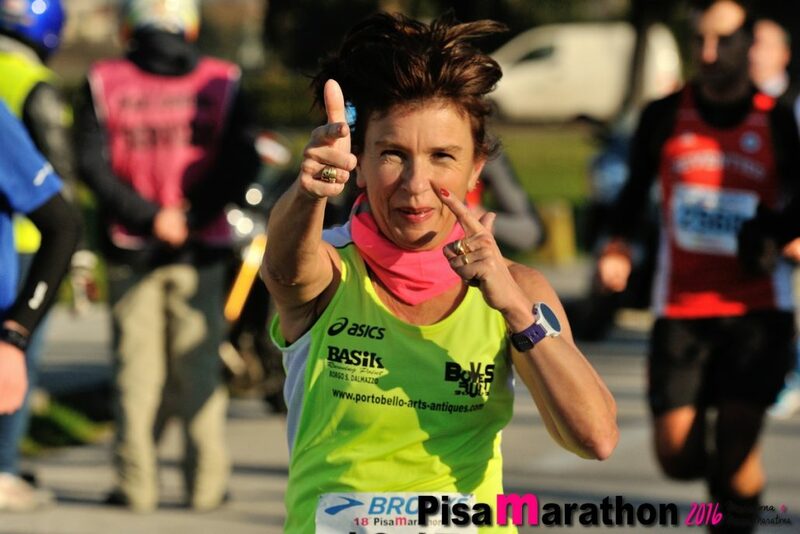 Breaking a new record, this year 4000 runners coming from all over Italy and from 60 other foreign countries are going to run both the 42,195km distance and the 21,097 km intermediate distance so called la Pisanina Half Marathon. PisaMarathon was officially presented this morning to the highest institutional members of the city and to the sponsor delegates. The Mayor Marco Filippeschi, the Deputy Mayor and Tourism Assessor Paolo Ghezzi, and the Dean of Pisa University Paolo Maccarella attended the meeting. The sport club 1063AD also attended the meeting with Elena Cambi, Sergio Costanzo, Simone Ferrisi and Andrea Maggini as its representatives together with many other guests from Alessandro Pinto, Senior Manager representing Save The Dream-Qatar Airways who strongly wanted the PisaMarathon to the event technical sponsor Hoka One One represented by Alessio Ranallo. Polish and German Ambassy delegates attended the meeting. WHAT SAVE THE DREAM IS – Save the dream is an international organization aimed to implement and promote activities to get the sport and its educational and social values easily accessible for young people. Save the Dream decided to join the PisaMarathon with champions such as the ex-footballer Alessandro Del Piero, the Paralympic athlete Giusi Versace and the skier Christof Hinnerhofer. 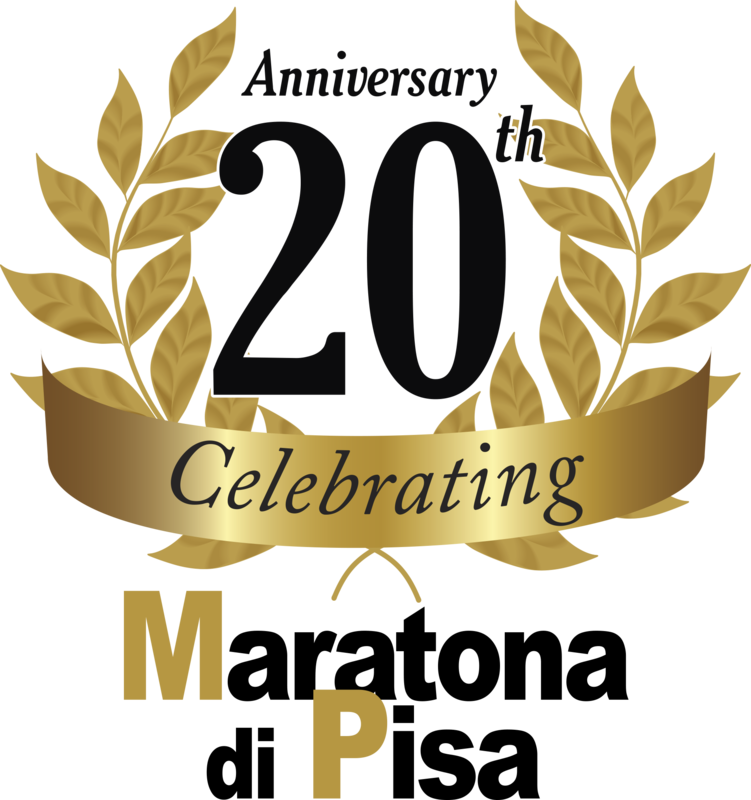 They’ve chosen to join PisaMarathon because its international relevance and its struggle towards the marathon and all the sport disciplines that cares about young and disabled people. As a matter of fact it supports several charity organizations such as the Di Ciolo Paralympic fencing Club. Save the dream is supported by Qatar Airways Company that has an important stopover in the Tuscany city. Hoka One One is an American running shoes company and the new technical sponsor with a two years agreement. The company promotes women’s sport and actually supports the Flying Girls Team. 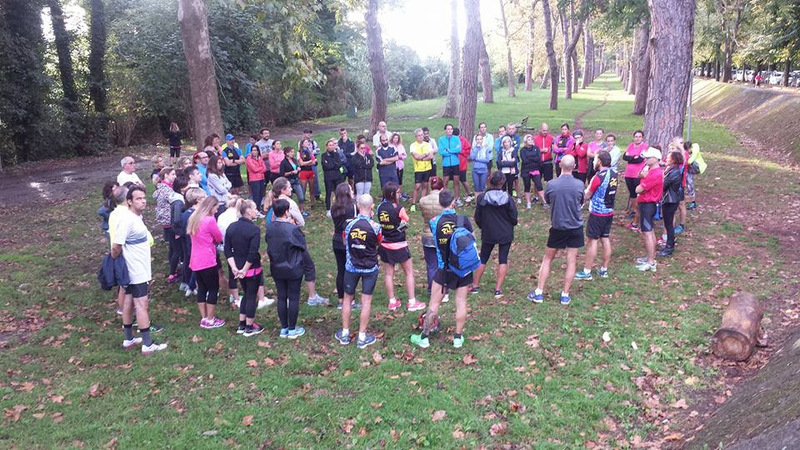 BORN – The event sees another sponsorship in the Dutch nutritional supplement company that will take part to the marathon with its managers. Dutch international artist and mathematician Maurits Cornelius Escher. His works will inspire the entire Marathon gadgets. 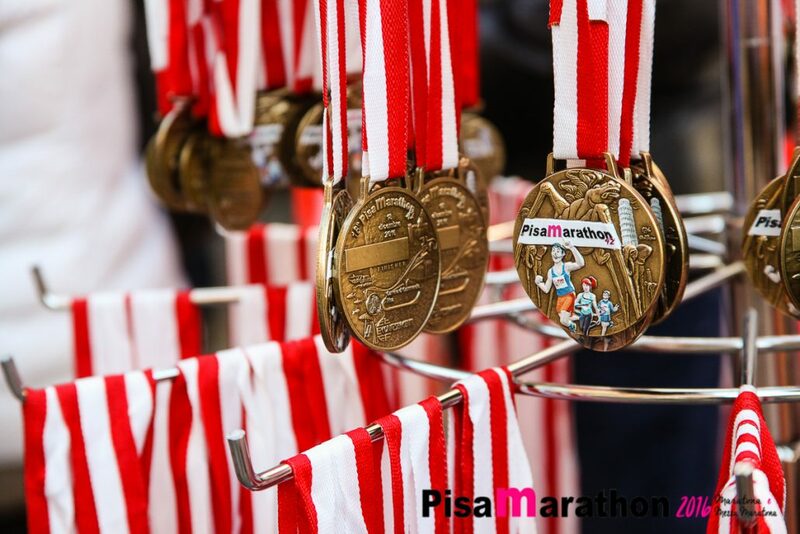 EXPO MARATHON – PisaMarathon Expo will be arranged at CUS Sport Facility in Via Chiarugi in Pisa on Friday 15th December. Opening times: 02.00 p.m.